Parenting isn’t as easy as it used to be once upon a time. Wouldn’t you agree? Earlier the idea of fun for kids was playing in the mud but now I think very few children know what is playing in the mud like. Now they have deadlier things to play with for example – the Blue Whale game. The game that left few mothers childless and left other fearing for theirs. Though it’s an old story now, it will be wise of us if we do not let Blue Whale part 2 happen. With the internet giving an unlimited access to a plethora of things, the smartphone, the tablet or the laptop, they are the means of potential threats. While keeping children away from the Internet is not feasible anymore, the least you can do is have a basic control over what content your children are consuming. Virtual play area: An app, Kids Place that lets you create a ‘do not enter’ area for children is a boon when you intend to give your smartphone to your children. It has multiple features that let you enhance the children’s experience on the phone, at the same time having a tab on the time they use the phone for. You also have control on app downloads and you can even disable calls. It is a simple way to keep you worry-free when your child is using the smartphone. A gadget to control other gadgets: What do you do when your child has a smartphone of his own? You still can have access to whatever app or website the children are accessing. Install Circle with Disney and decide how much time your son or daughter will spend on WhatsApp, Facebook, Instagram or any other site or app that you think is eating away their time. 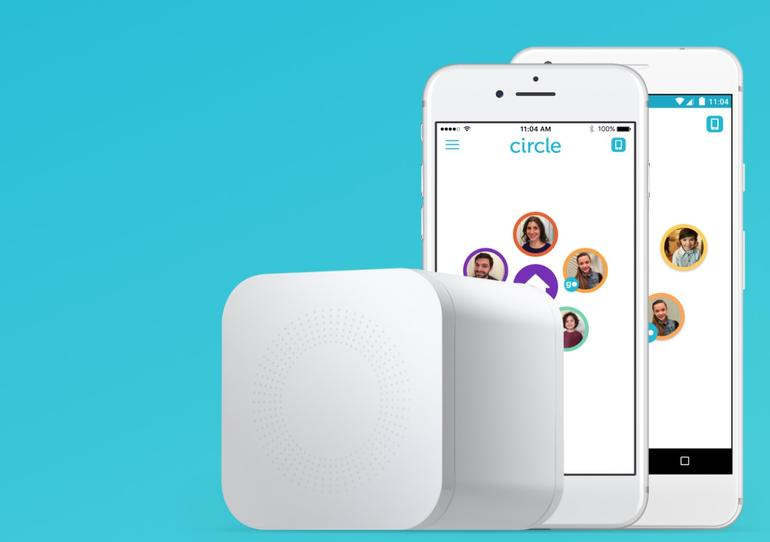 Circle allows you to access all the devices connected on your Wi-Fi from the TV to the mobile phone. And the best part is you don’t have to install any software on those devices. It is like a remote control to your child’s phone. Best part being, you can pause their internet connections. A bit of both: In this competitive world when your little one is running helter-skelter from school to class to sports to meet friends, it is important for us to ensure that they don’t fall prey to online predators. And moreover in today’s edgy times to ensure your child’s safety and your own peace of mind it’s imperative to know your child’s whereabouts. And Ekavach is the balm on a parent’s worried soul. 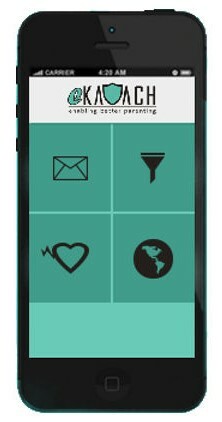 Install Ekavach on your children’s phone and track their real-time location, along with keeping a tab on their internet surfing habits and the time spent on the phone. Like they say it’s easier to build up a child than to repair an adult. So let us use this double-edged sword – technology carefully and give them the wings to explore and learn via the internet while keeping them from harm’s way and having our peace of mind intact.